SSON and BlackLine conducted a survey of global finance and accounting leaders to gain a better understanding of robotics automation and the dramatic impact it can have on technology, process, and people. 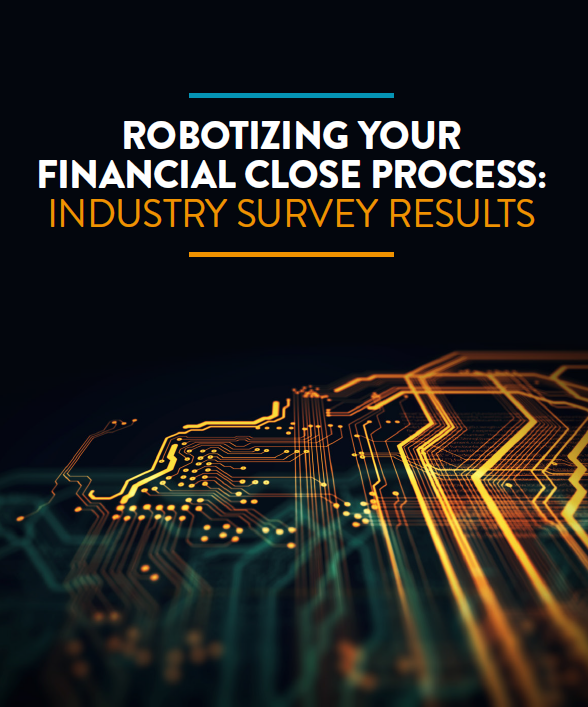 The survey results provide an understanding of the strategies and approaches to automation adoption in the financial close process. Participating professionals shared their input on where the biggest barriers and best opportunities are to apply technology to enhance the accounting close cycle.